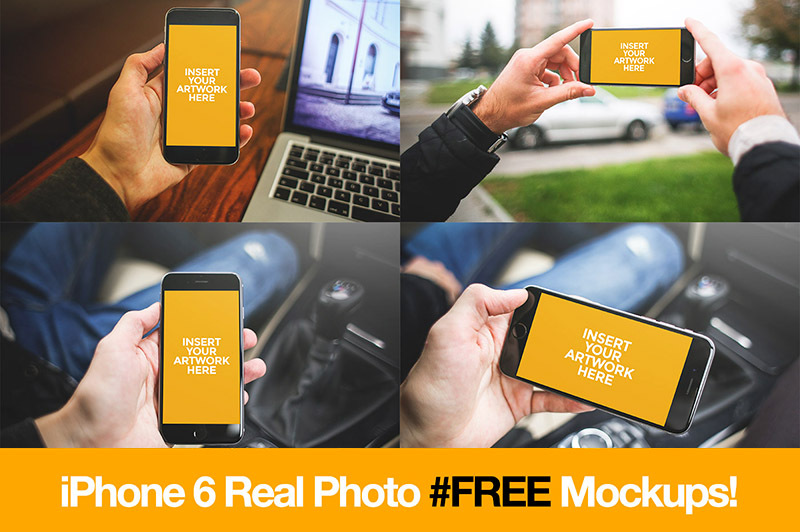 4 Free iPhone 6 Mockups - Dealjumbo.com — Discounted design bundles with extended license! 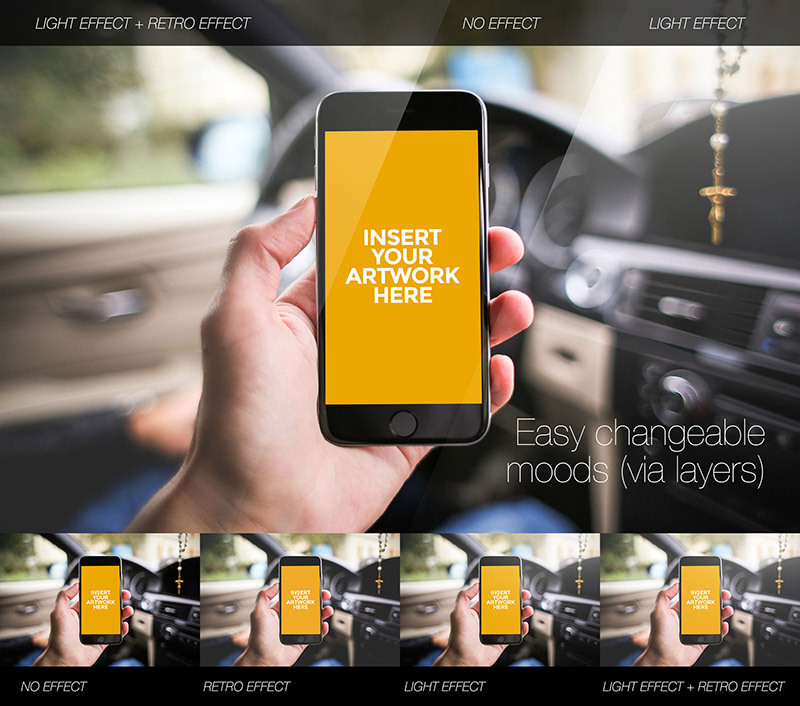 4 Free iPhone 6 Mockups - Dealjumbo.com — Discounted design bundles with extended license! 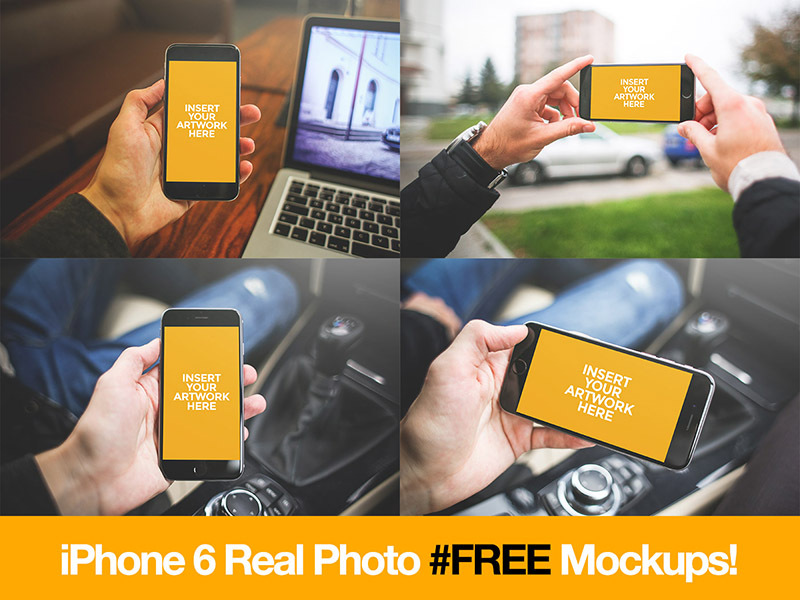 4 free iPhone 6 mock-up templates from Coolmockups. Download and enjoy ;). Get the full pack (33 mockups) here! Get the full pack (33 mockups) here!